NEW FORMULA. 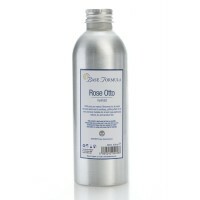 Aloe Vera & Rose Gel is blended with the finest Rose Absolute essential oil to hydrate, balance and firm the skin. Our Aloe Vera & Rose Gel is a beautifully scented, hydrating skincare gel that helps to promote a softer, smoother, more supple complexion. The newly formulated gel has a soothing, calming, regenerative effect that is particularly beneficial for mature, dry, irritated and sensitive skin types. Aloe Vera Gel is rich in vitamins, minerals, antioxidants and amino acids which nourish and improve the condition of the skin. It is thought to contain over 200 active ingredients, many of which are often found in expensive anti-ageing skincare products. As well as hydrating and nourishing the skin, Aloe Vera Gel helps to stimulates the regeneration of healthy new skin cells. It is also thought to increase natural collagen production which improves the skin's elasticity and reduces the appearance of fine lines and wrinkles. In addition to its anti-ageing properties Aloe Vera Gel is also extremely beneficial for soothing and healing dry, itchy, irritated and inflamed skin conditions. Our skin nurturing Aloe Vera & Rose Gel also contains the finest Rose essential oil which is renowned for its skin care properties. 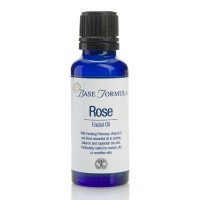 Rose essential oil is beneficial for all skin types but is especially useful for soothing and healing dry, chapped, inflamed, allergy-prone and sensitive skin. Rose oil is also excellent for mature skin, as it hydrates, softens and strengthens the collagen-elastin network to promote a more youthful, radiant complexion. 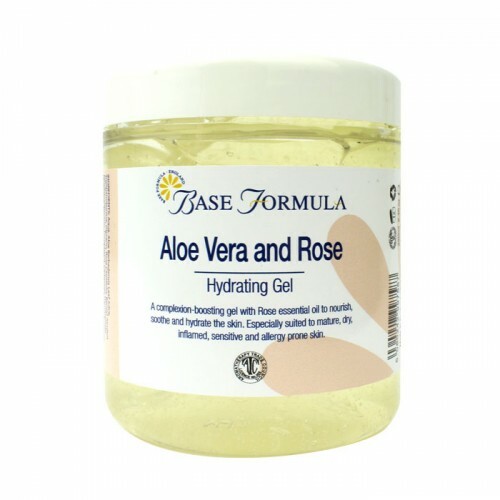 Aloe Vera & Rose Gel can be used on the face and body. It is ideal for moisturising the skin and for hydrating face masks. It can be used on its own or can be combined with additional ingredients such as essential oils, carrier oils, hydrolats, natural clays and other cosmetic bases to produce a wide variety of skin care products. Click on the 'Recipes' tab for information on how to use Aloe Vera & Rose Gel in a face mask for mature and dry skin. 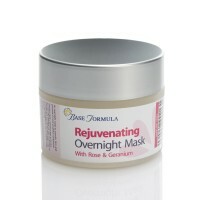 Our Rejuvenating Overnight Mask is designed to smooth, firm and promote a more youthful complexion.